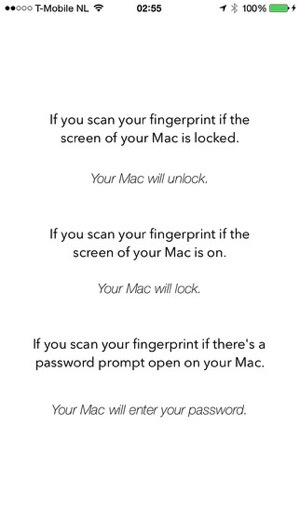 After you’ve downloaded KeyTouch to your iOS device, you just need to install the companion Mac App. 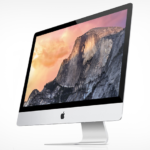 From here, you’ll configure your Mac with KeyTouch to allow you to unlock or lock your computer with Touch ID. KeyTouch works when you have the password prompt open on your Mac. The developers explain your login password is saved with AES 256-bit encryption, stored on your Mac and never leaves your computer via Bluetooth. The Dutch developers are teenagers, with Erik van der Plas the youngest at 13 years old, and 14-year old Tom De Ruiter– both recent 2014 WWDC Student Scholarship recipients. The app leverages Bluetooth 4.0 Low Energy by only making a connection when you scan your fingerprint using Touch ID, eliminating battery drain. While this isn’t the first app to unlock your Mac with Touch ID, the implementation looks pretty slick and reminds us of Knock. 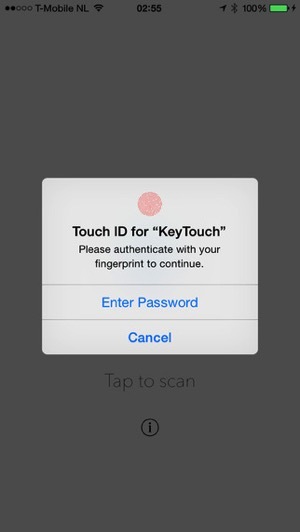 Click here to download KeyTouch in the App Store for $1.49. Update: Make sure you go to “Check for Updates” in the KeyTouch menu on your Mac, as the update fixes the setup bug many have been experiencing.